After revealing the interior of the new Renault Clio, we’ve now got fresh pictures of the new supermini’s exterior. 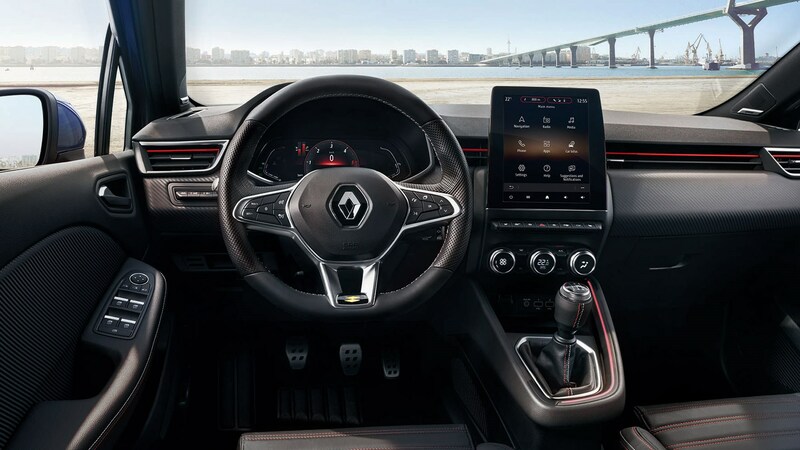 And while inside the upcoming car’s interior gets a dramatic design overhaul (check out that huge touchscreen below), Renault’s exterior designers have been erred on the side of caution, tightening and tweaking rather than starting from scratch. 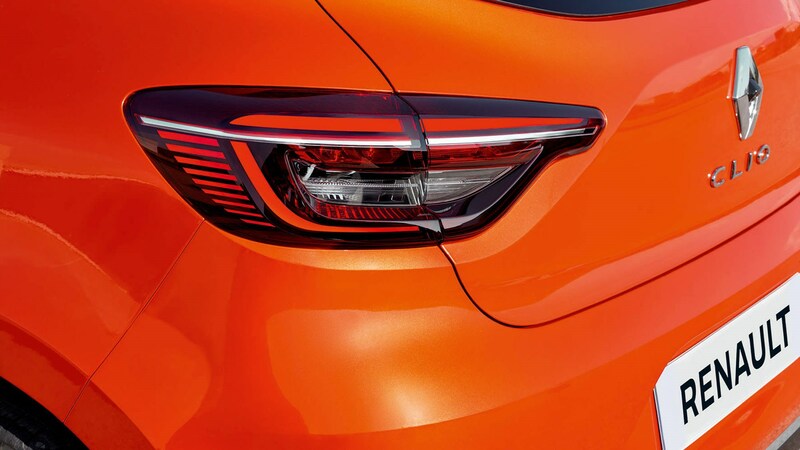 While the rough shape of the new Renault is similar, new details set it apart from its predecessor. 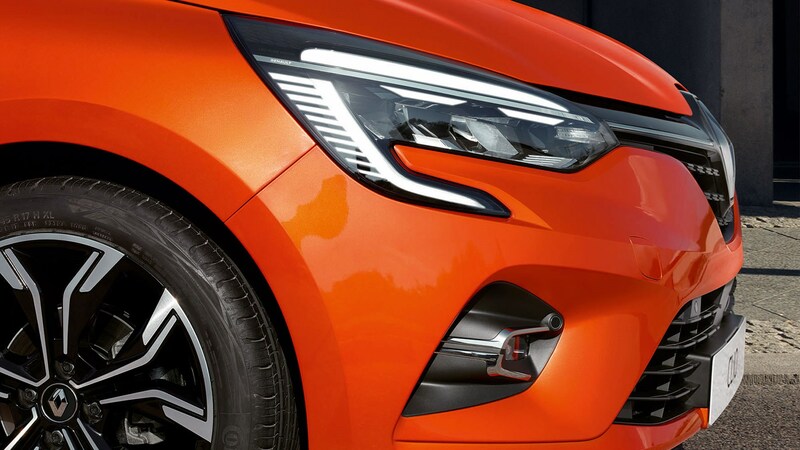 The new car’s ‘double pupil’ front lights are more aggressive, use solely LEDs, and feature the same C-shaped design as seen the Clio’s larger Megane sibling. Other small changes make the car feel more premium too; new bonnet surfacing adds detail where there was none before, and a crease mirrors the rear quarter light. Along the side of the car, a pronounced groove starts behind the front-wheel wheelarch, and turns into a crease. Like we said, small things. 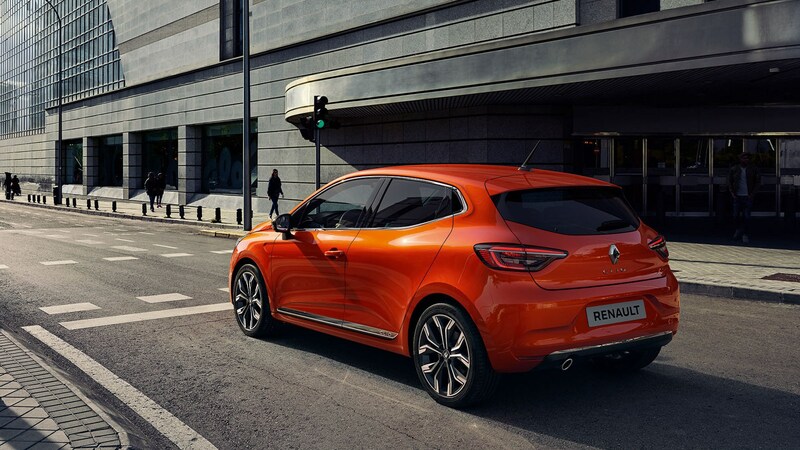 At the rear, the Clio keeps same the proportions as before – helping to maintain the supermini’s identity – but Renault has injected detail and a little more aggressiveness into the rear light area. 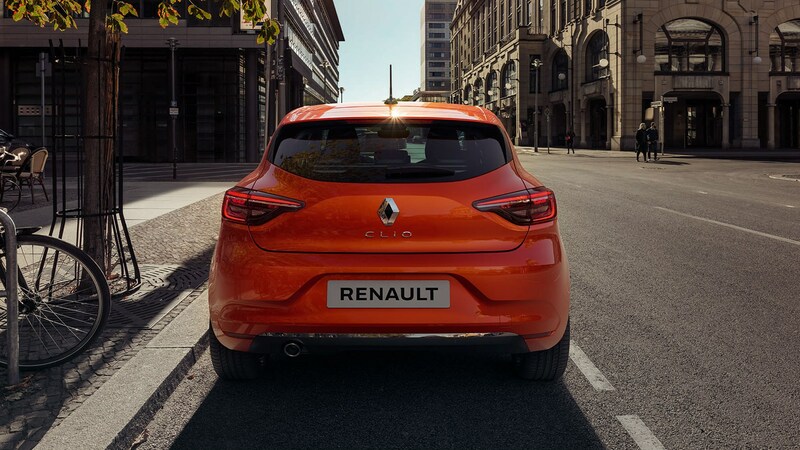 The new design, with its tapered roof, also has the added effect of improving the new Clio’s aerodynamic performance; at 0.64cda - something Renault claims is best-in-class. The details are small, but the net result is a more premium feel, something we know Renault has already aiming for with the interior. The Clio has undergone significant engineering overhaul under those redesigned panels. 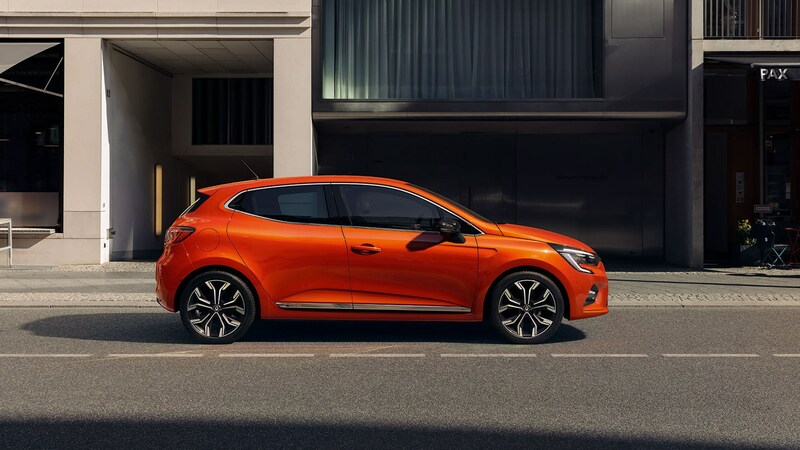 Renault says over 400 sections of this car have been improved – from the door cuts, to the fit and finish of the bumpers and the wheel gaps. 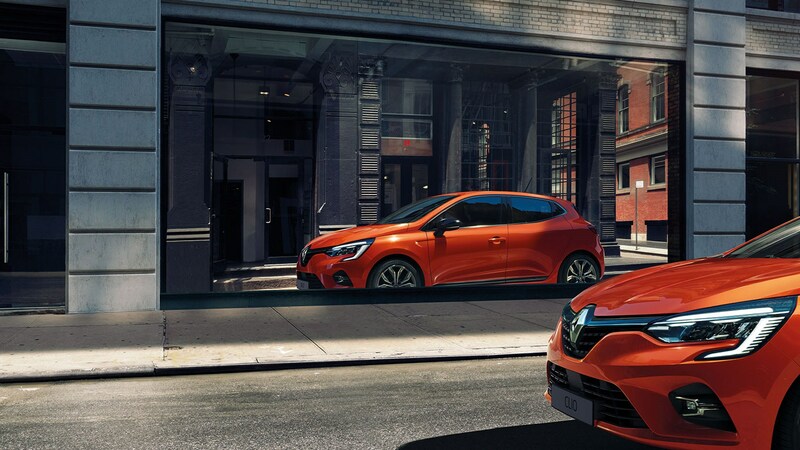 Panel gaps have shrunk too, to give the new Clio a more solid feel, open the doors and you’ll find double-seals for better interior isolation. 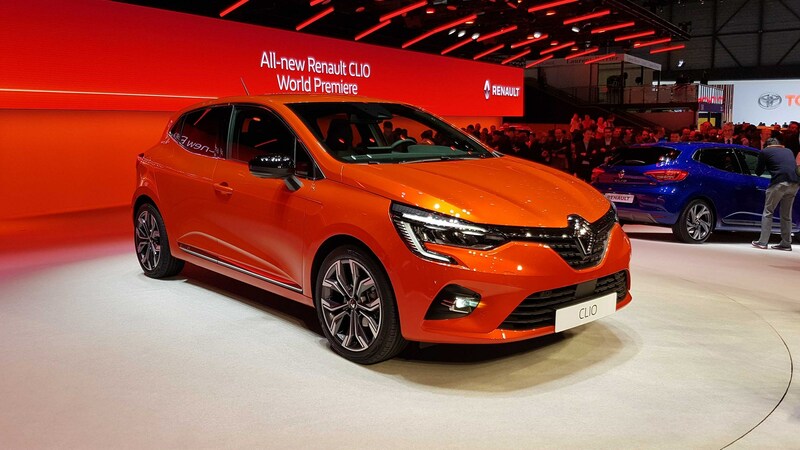 Renault says order books for the new Clio will open in September 2019. So here it is – well the inside of it anyway – the brand new Renault Clio. 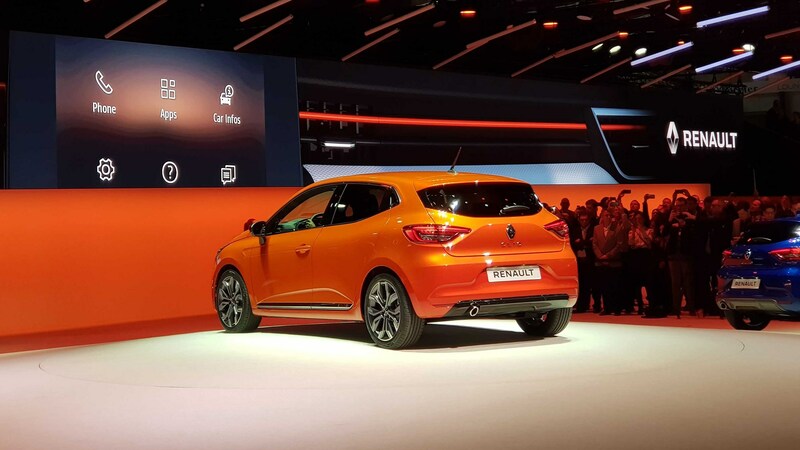 It’s a huge car for Renault; 275,000 were sold in its first year on sale of 2013 and numbers have climbed ever since – culminating in a huge 365,000 units purchased last year – it’s second only to the VW Golf in the European market. So, how does Renault keep that graph going up, and what direction has it taken with its all-new breadwinner? 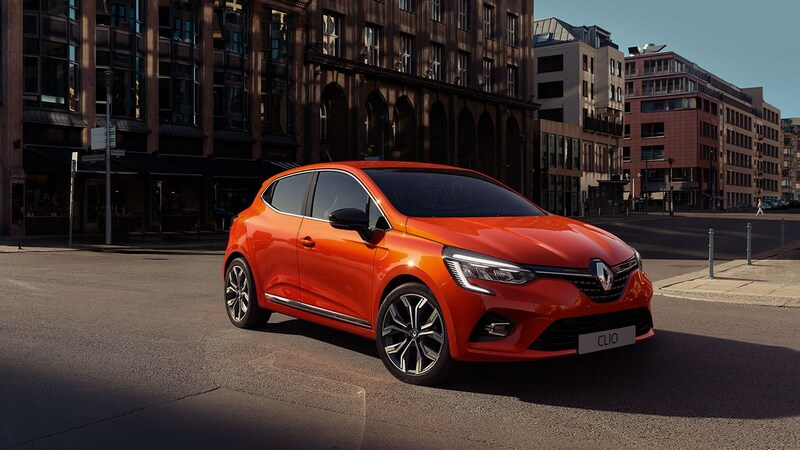 Here’s the first part of our look at the all-new, fifth-generation Clio. It's the big news on the Renault stand at this spring's Geneva motor show. We’ll see the exterior of the car later this week, but for Renault – and increasingly the rest of the supermini B-segment as a whole – interior tech is hugely important. Those target younger buyers want connectivity and they want it now. 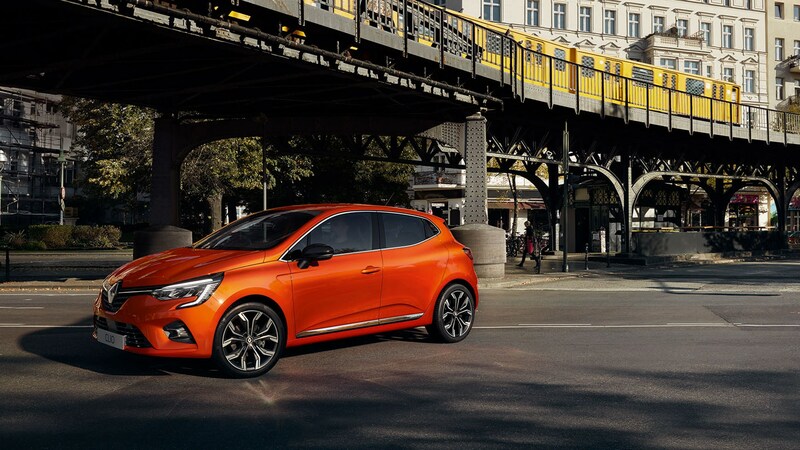 More than 80% of last-generation Clios sold were specced with the larger seven-inch touchscreen, so from the very beginning, the new fifth-gen Clio was designed with tech at the forefront, Paris claims. 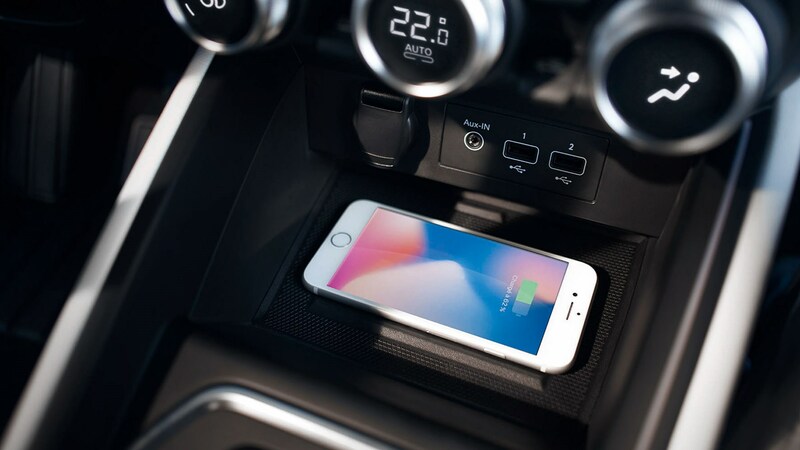 Interior-wise, that means a bold, touch-led interface, bristling with technology under the surface. 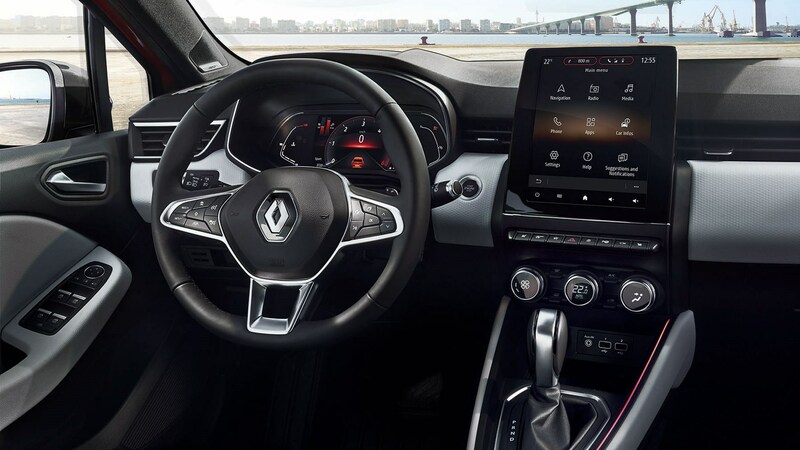 The new Clio features evolved assistance systems that pave the way towards driverless tech and a more connected infotainment system, too. Look under the metal, and you'll find a new, optional hybrid powertrain, too. A design team was assembled to get the rough floating-console concept and look for the interior, and after that it was about crunching down on key aspects of the new cabin. The steering wheel was made lighter and more compact for a sportier feel, while button quality was increased for a more premium experience. When you’ve got the likes of the VW Polo to go up against, every little helps. The infotainment system now plays a key role, with the air vents shifted to make room for the new 9.3-inch, biggest-in-segment touchscreen. It’s more smartphone-like in quality, complete with anti-reflection coating for those rare sunny days. And the brightness and contrast have both been improved, too. 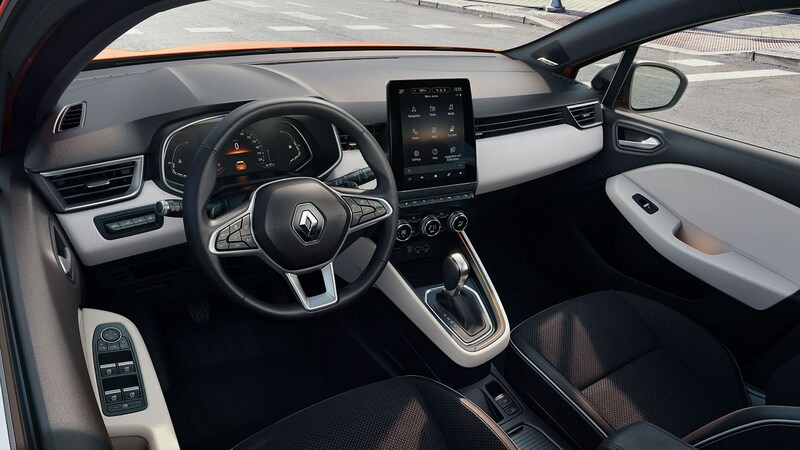 Android Auto and Apple Carplay both make an appearance, though Renault hopes its native UI is good enough to dissuade you from craving them. What about the seats and fabric in the new Renault Clio? 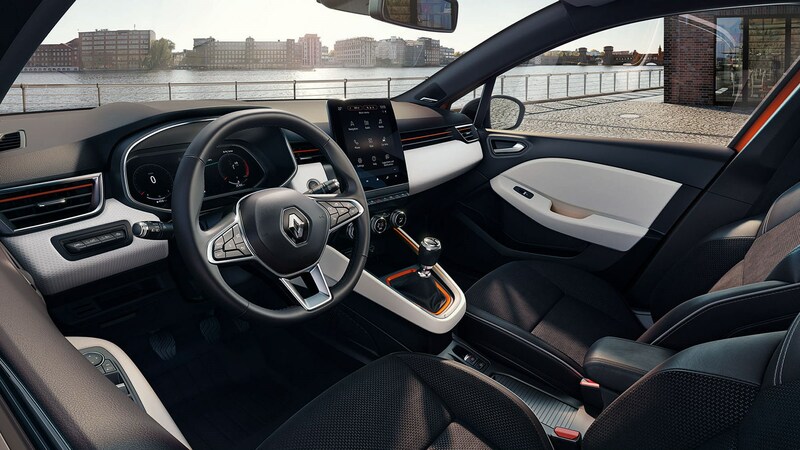 While tech is the main factor, a need for better ergonomics and spaciousness have led Renault to revise the Clio's seats, giving passengers more support both underneath and by their sides. They’re easier to adjust, and the shoulders are rounder – so those in the rear have a less cramped view out. 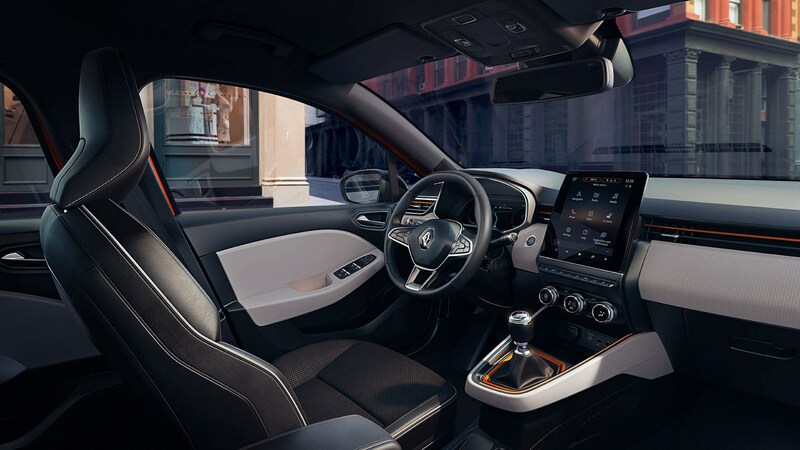 We’ll update this article when we know more about the new Renault Clio’s interior and exterior.